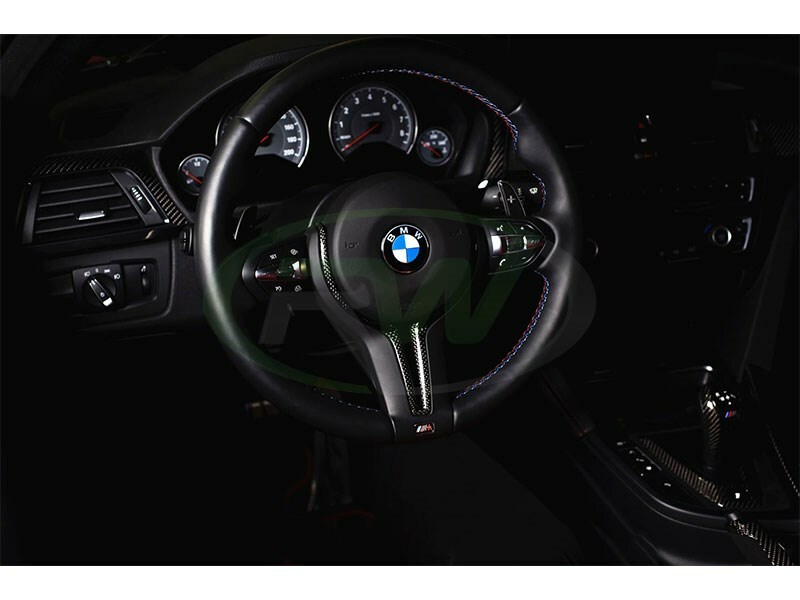 Compliment exterior carbon fiber parts or your interior trim with this carbon fiber steering wheel trim for your new BMW. 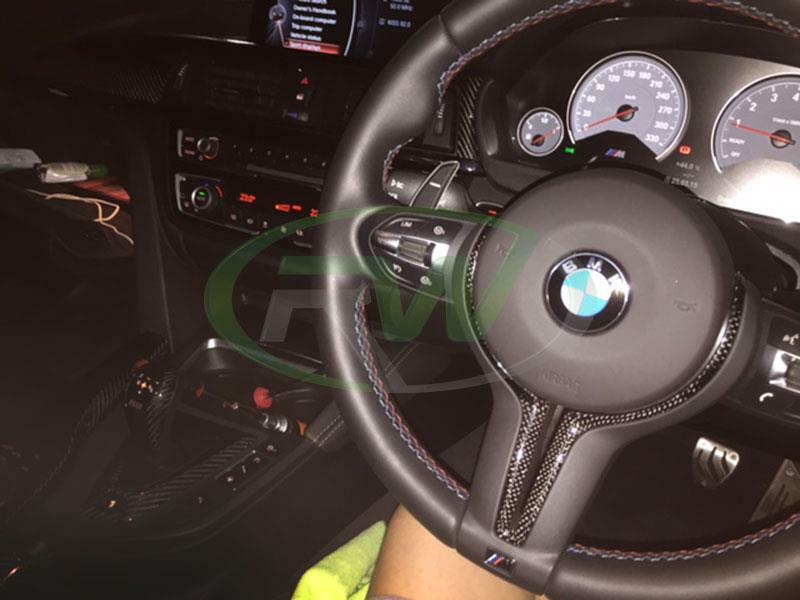 This CF steering wheel trim takes the place of your existing silver piece. We begin production using a OEM spec zinc casting. Then the piece is professionally wrapped in 2x2 carbon fiber weave. 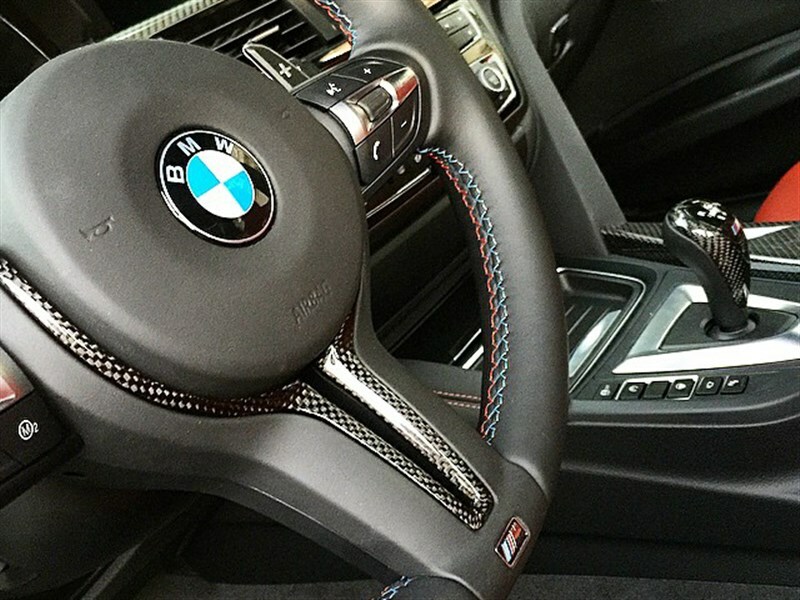 The end product is a carbon fiber steering wheel trim that everyone could be proud to have installed on their BMW. Check below for a complete application list. Installing this carbon fiber steering wheel trim is pretty straightforward. Please follow the steps below. 2. 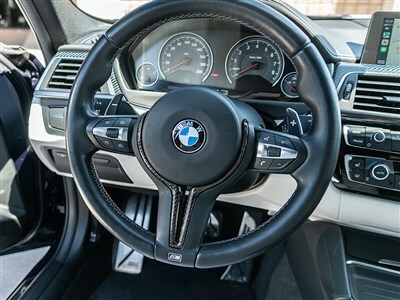 Remove the airbag by pressing a screw driver thru the two holes on the side of the wheel. 3. Remove the center trim by removing the 2 torx at the top corners and the one behind the trim at the very bottom. 4. Remove the round clips that secure the oem trim and remove the trim. 5. 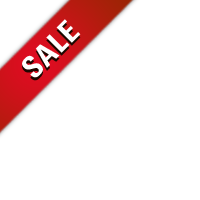 Install the replacement trim with original clips or and adhesive. 6. Re-install the center trim and airbag. 8. View full DIY Click Here. 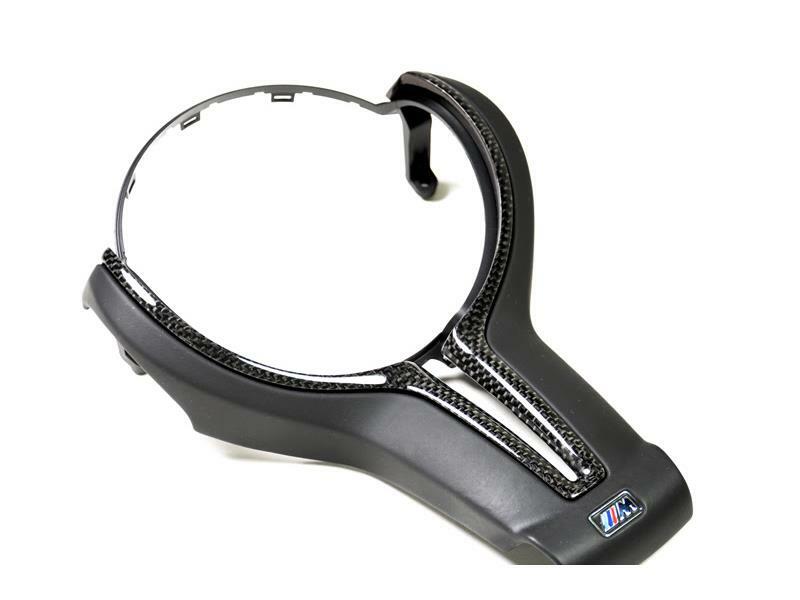 We have been in the industry for a long time and know that there are many companies claiming to have the best carbon fiber parts for your BMW. At RW Carbon we take the time to quality control every single piece that ships from our warehouse. When you order from many companies online they are shipping a product straight from overseas that has not been quality controlled. By choosing RW Carbon we make the promise to deliver you a consistent, quality product that is shipped from our Southern California location. 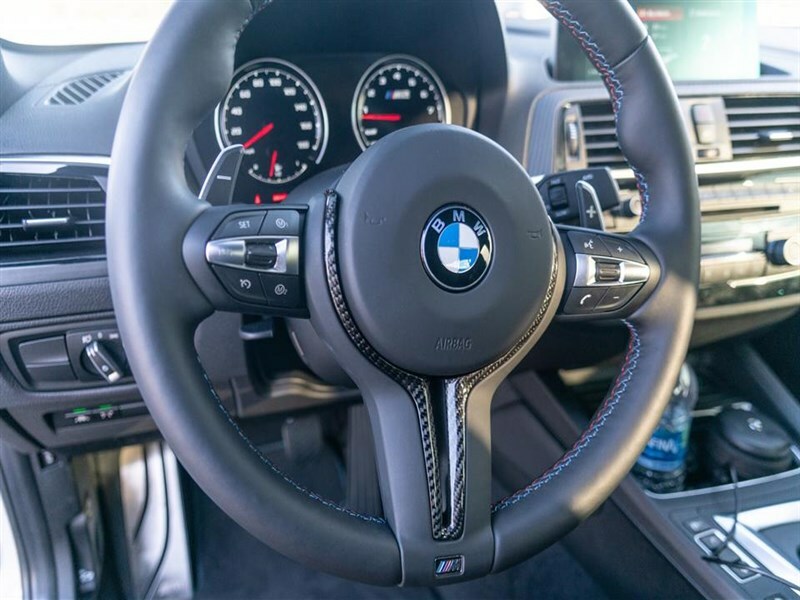 Get a product that arrives free of defects and damages when you choose RW Carbon for your BMW carbon fiber steering wheel trim and any other CF interior or exterior parts.